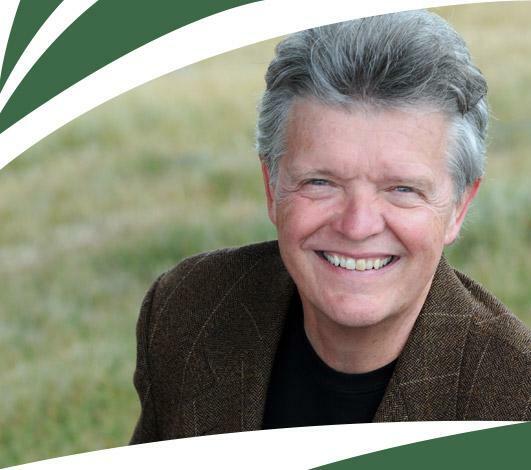 Jim Lockard is an author, speaker, coach, and ordained minister with the Centers for Spiritual Living. He is currently working on a book on the topic of cultural evolution and how it impacts organization and individuals. He has worked as a consultant with a variety of organizations in the public and private sectors. His book SACRED THINKING, Awakening to Your Inner Power is available in paperback and electronic editions. He is a contributing author to Spiritual Guidance Across Religions – A Sourcebook for Spiritual Directors and Other Professionals, Editor: Rev. John R. Mabry, Ph.D., Starlight Path Publishers; and to the soon-to-be-published SPIRAL DYNAMICS INTEGRAL IN ACTION, Editor: Tom Christiansen (2015). He authored SURVIVAL THINKING FOR POLICE AND CORRECTIONS OFFICERS, Charles Thomas, Publisher (1991). Prior to his entry into ministry, Jim worked in law enforcement in Maryland and Florida. My work is about helping people to master change. Judi Neal’s Edgewalker Model is an essential component in how I help others to understand the dynamics of change and how their personal proclivities and preferences impact their relationship to the changes within them and in the world around them. Change is, increasingly, an integral part of modern life. Some of us are naturally equipped to thrive in a changing environment, while others will struggle. The Edgewalker Model shows everyone how to understand their own process and enables them to learn to thrive in today’s fast-moving cultural, social, and technological arenas.